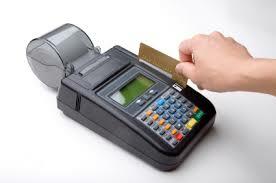 This is an electronic purchasing patent from a machine in South Africa. It is a South African patent. 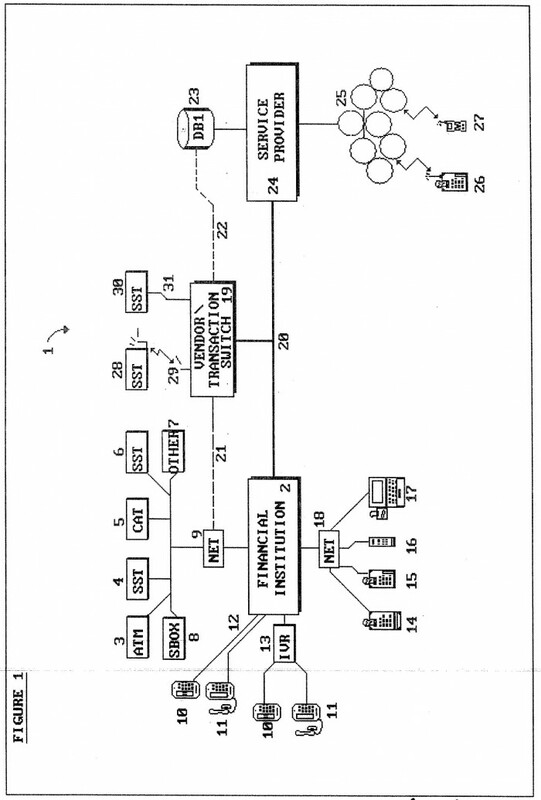 This patent holds the right to purchasing a lottery ticket from an electronic terminal. 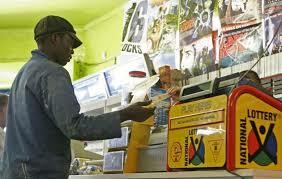 Right now (2016) thousands of machines across South Africa sell lottery tickets by the minute on a terminal and vendor network that is embodied and novel invented in this patent way before the first ticket got sold on these machines. The patent also claim on purchasing airtime, electricity or lottery tickets etc from a POS machine or Point Of Sale till machine. 1.) I'm looking for an outright sale or royalty setup. However new owner must buy patents and then if possible I'll take a small royalty percentage. It's open for discussion on the way forward. 2. )The market potential is millions of dollars a month or a considerable sum on settlement with companies that infringes on the patent/s. 3. )This patent is part of a family of 11 patents protecting the complete cycle and method of buying lottery tickets and/or prepaid airtime/electricity etc. 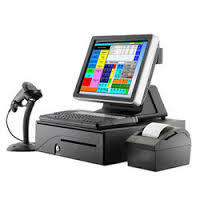 from Point of Sale or Retail front till machines, terminals and dedicated lottery and mobile airtime/electricity vendor machines. 4.) 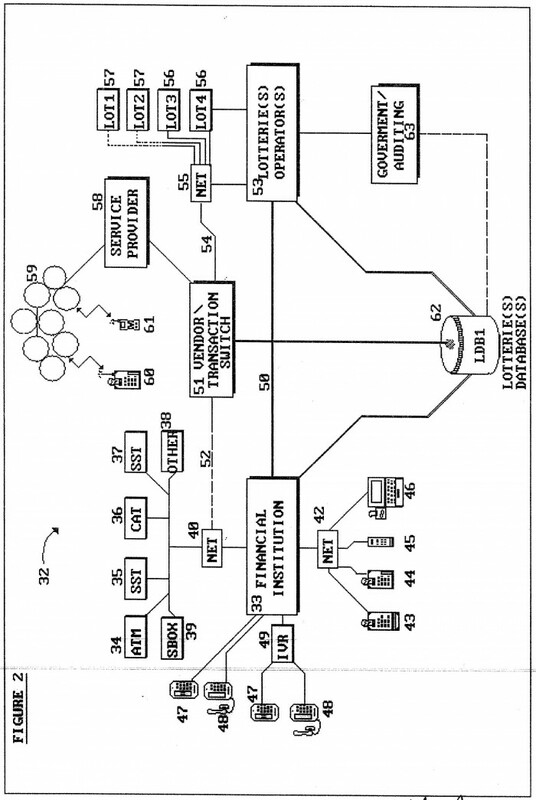 All 11 patents are for sale. 5.) At the time the patents were written the invention was completely novel. Page created at 2019-04-26 6:10:41, Patent Auction Time.